Stunned by Somerset House? Wowed by Winter Wonderland? Like to do the same thing for your event or function? Well now you can! Irvin leisure are proud to announce that we are now supplying Real Ice Rinks. A brand new product ingeniously developed using portable technology, these units are easy to transport and set up at your event, allowing you to amaze and thrill guests! 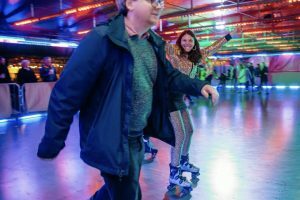 This innovative attraction is proving incredibly popular, so book your Ice Rink now to avoid disappointment. It is worth noting that these units are providing real ice, so you will genuinely be able to rival the natural history museum and awe your clients. With an overall size of just 30m by 14m, it is likely we can easily pop one in your car park! Also available, our Portable Dry Ice Rinks, average size 12 metres by 12 metres. These units can be built in various sizes to fit in with your venue. 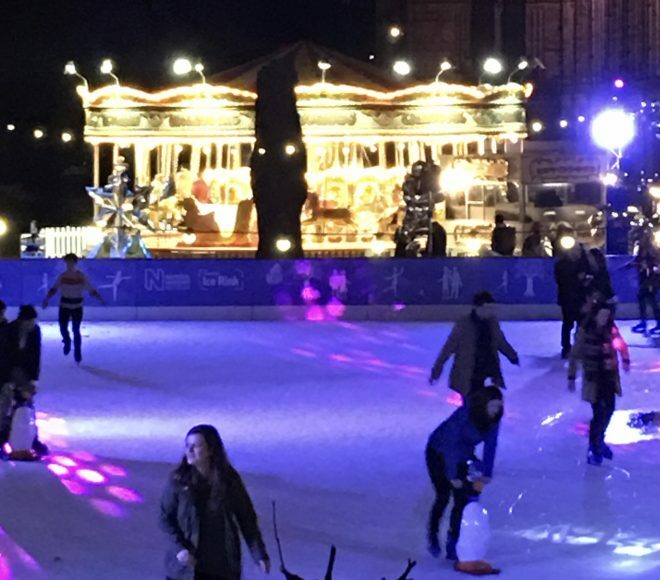 Call us on 020 8795 4282 or email icerinks@irvinleisure.co.uk to book yours!